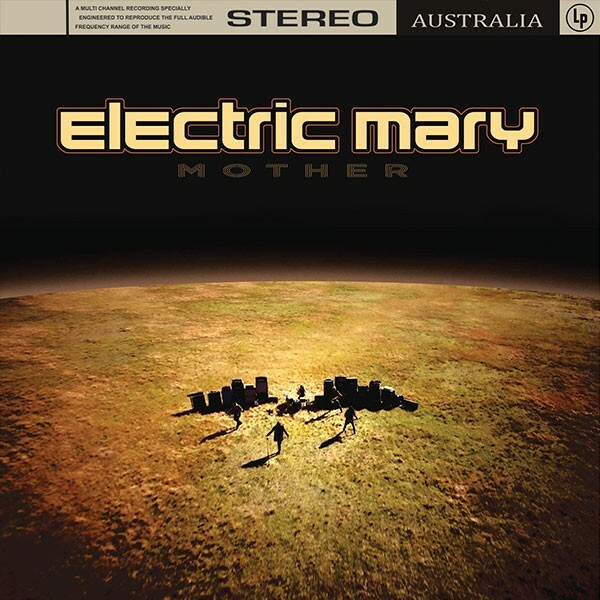 Formed in 2003 by vocalist Rusty Brown, Electric Mary are an Australian Hard Rock outfit who embody their tag line "Rock and Roll the way it used to taste". With Jack Jones, former lead singer of Southern Sons (and a superb guitar player in his own right), joining the group under his real name of Irwin Thomas, they released a solid debut called 'Four Hands High' and then followed it up with the absolutely magnificent 'Down To The Bone', an all killer, no filler sizzling example of no-frills Classic Rock. It was played with both power and passion, while Brown's gravelly tones were perfectly suited to the pulsating sound. Thomas departed but the band never missed a step, releasing the 'Long Time Coming' EP which also contained a scorching live DVD. The material from the EP was then added to their next record 'III'; they then unleashed another EP called 'The Last Great Hope'. An absolutely arse-kicking live album 'Alive In Helldorado' was issued next which showed why they had been opening for legends like Whitesnake, Alice Cooper, Deep Purple and Judas Priest. 'Mother' sees the group return in fantastic form. As soon as the riff to 'Gimme Love' kicks in, you know the band means business. Brown's abrasive tones cut through the searing fret-board fireworks and things only get better with the rollicking 'Hold On To What You've Got'. 'How Do You Do It' shows the group have lost none of their song-writing chops as it perfectly marries a hook with a heavy Blues riff and thunderous percussion, while the vocal performance on the superb 'Sorry Baby' is flawless. 'The Way You Make Me Feel' has enough energy to power a small town, whereas the moody 'It's Alright' rides along on a bass groove. This precedes 'Long Long Day' which carries a menacing Black Sabbath vibe. Finally, 'Woman' (the lead single) shows the band's guitarists – Brett Wood and Pete Robinson – working in glorious harmony and it has all the hallmarks of being a bona fide classic example of the group's output. I've loved Electric Mary for years and always wondered how come they weren't more well-known. 'Mother' is another step forward in their evolution and could change all that: it's compelling, catchy, authentic and absolutely vital. If Rock is supposed to be dead, 'Mother' acts like a sonic defibrillator. This is superb and I highly recommended it to our readership!